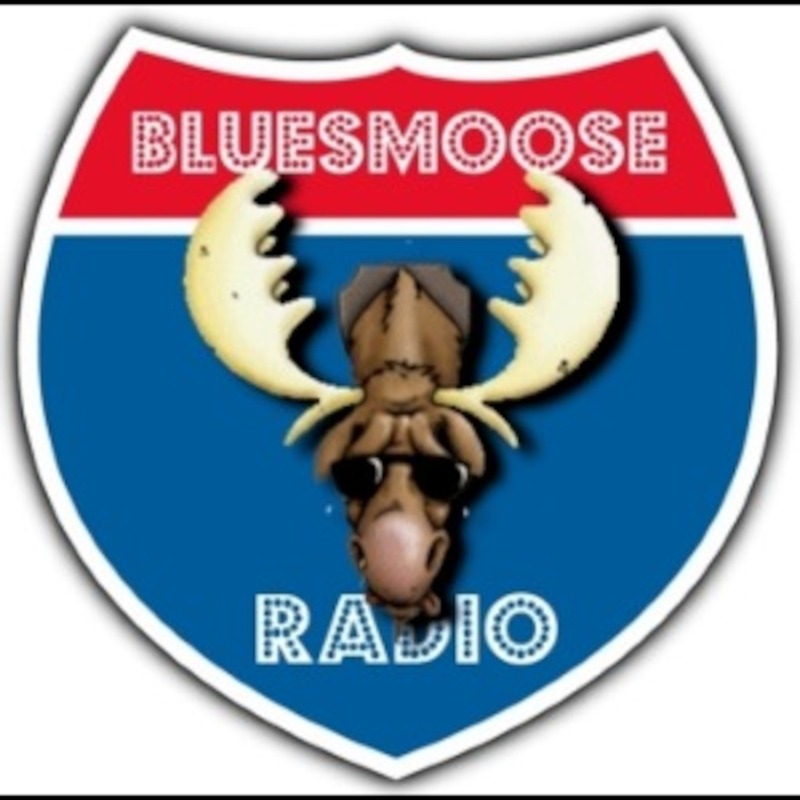 Chris Cain Band – My baby left this morning - Can't Buy A Break – 1992 Davy Knowles - tear down the walls- Live at Bluesmoose radio 07-05-2017 Catfish – How blue can you get - When B.B. Sings The Blues – 2018 Sari Schorr - Thank You - Never say never – 2018 Daniel Eriksen & Stig Sjostrom – Dirty Boogyin fest. Bill Abel - Tin Roofs & Bottle Trees - 2018 Trudy Lynn – Bleus keep knocking - Blues Keep Knockin' - 2018 Black Top – Black tank Top – Live at Bluesmoose radio 2010 24 Pesos – everyone got the blues - When the ship goes down - 2012 Eric Gales – Change in me - Middle of the road – 2017 Gregg Allman – I love the life I live – southern blood.